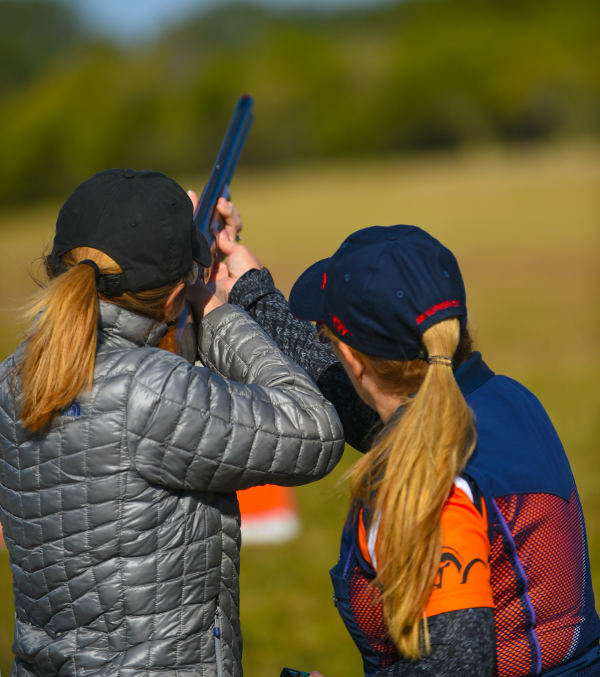 The following day, Saturday, October 27, we’ll offer our first Blaser Ladies Open, a 50-target event for ladies of all classes. Participants will be entered into drawings for a Blaser F16 Intuition and many other prizes. 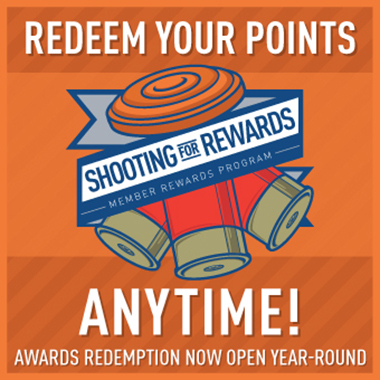 Payouts and awards will be given for HOA and first through third places in all NSCA classes. Complimentary Limited Membership will be offered to any new members. Registration is through Winscore as a National Championship side event.